Coin-op Misc. 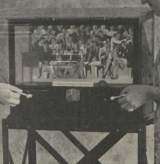 Game published 88 years ago by Filmascope Mfg. 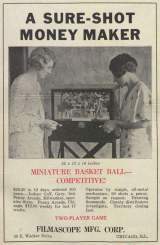 Miniature Basket Ball © 1931 Filmascope Mfg. Co.